Located in one of the Cotswolds’ most beautiful villages, Highworth comprises an elegant collection of two- to five-bedroom properties, designed to suit a range of buyers, including young professionals or growing families. 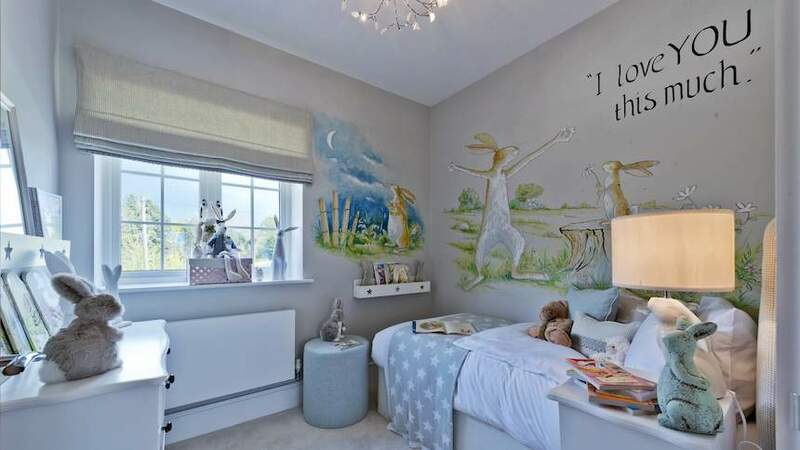 In the show home, one of the bedrooms has been decorated with a rabbit theme, including images from the popular book, Guess How Much I Love You, and is ideal for young children. Of the 74 homes, there are a variety of over 60 unique house types, establishing a mature and eclectic street scene. Thoughtfully designed to complement their rural setting, all homes incorporate classic architectural detailing with authentic exterior facades and are interspersed with open green spaces and feature squares, creating a strong sense of community. All homes boast a first-class specification, unique to Spitfire. Hand-painted solid oak kitchens feature quartz worktops, glass splashbacks and Siemens integrated appliances. Bathrooms are fitted with contemporary white sanitary ware by Villeroy and Boch, with high-quality polished chrome fittings by Hansgrohe. The first three phases of the development have sold extremely well and the final phase at Highworth is due to be released this autumn. Gateford Park's show home, The Kingsville is an aspirational three-/four-bedroom family home, located just outside Worksop in an already established and sought-after area. The nursery took inspiration from Sherwood Forest and celebrate the heritage of the local area with a cosy woodland theme throughout. With hand painted trees and inspirational canvases featured on the walls, the nursery is ideal for letting young children’s imaginations run away with them. The canopy bed also aims to enthrall the mini house hunters of today by giving them the impression that they’re camping under the stars. Other stand out features in the room include a lantern which fits perfectly with the woodland theme and a grizzly bear end table. 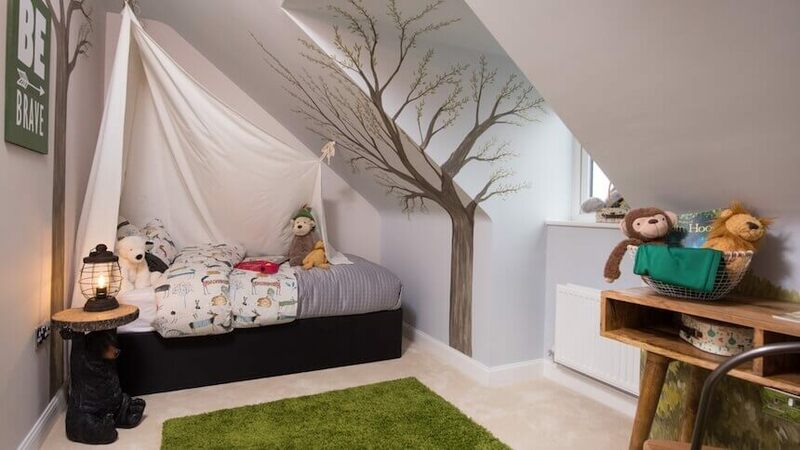 A green ‘grass’ looking rug and Robin Hood themed teddy bears complete the room. De Montfort Place offers 152 exclusive houses and apartments in a range of styles, comprising one-bedroom apartments to five-bedroom houses, all located within close proximity to Bedford town. The development is also home to new public open space, providing landscaped gardens, play equipment and new tennis courts, ideal for residents with young children. Perfect for families, The Melton is a stunning four-bedroom townhouse which is situated across three floors. The open plan living area on the ground floor provides the hub of the home, ideal for families, with double doors leading out to the private rear garden. Two bedrooms on the first floor include en-suites and private dressing areas. On the second floor, a separate study room creates the perfect place to work from home as well as a further two bedrooms, perfect for children, which share a family bathroom. 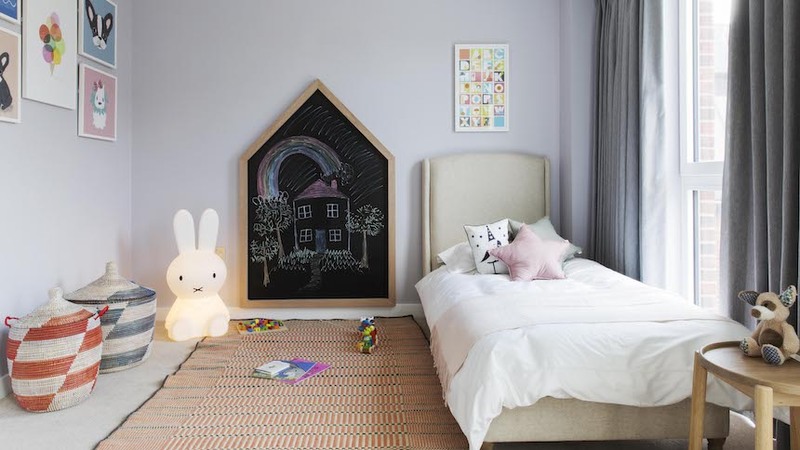 One of these bedrooms, features a divided wall to create the perfect space for a separate children’s play area or den. 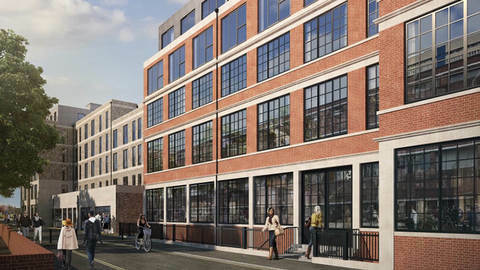 Set in the heart of the sought-after west London suburb of Brentford, is new development Reynard Mills by Notting Hill Genesis. Providing a stylish and contemporary collection of three and four-bedroom family houses perfectly situated between several desirable boroughs. 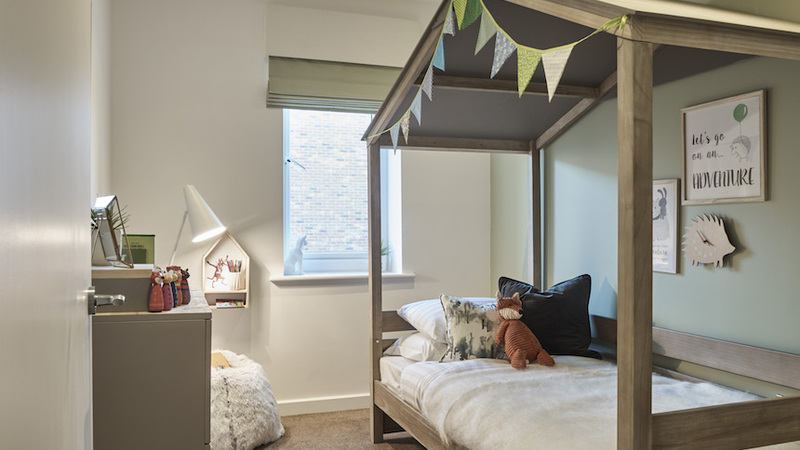 All of the family homes have been thoughtfully designed to offer the ideal setting for families to live together in complete comfort, whilst still being fully connected to major destinations, local amenities and some of the best performing schools in the borough. The selection of family houses offer bright and spacious open-plan dining and lounge areas with doors opening onto private gardens, fully-fitted kitchens come with a range of integrated Siemens appliances and a useful breakfast bar delivers an ideal space for parents and children to enjoy together. Situated within a private gated community, the houses are surrounded by generous communal gardens and landscaped play areas. For commuters, Brentford station is less than 10 minutes’ walk from the development, offering services into London via Vauxhall in around 30 minutes. 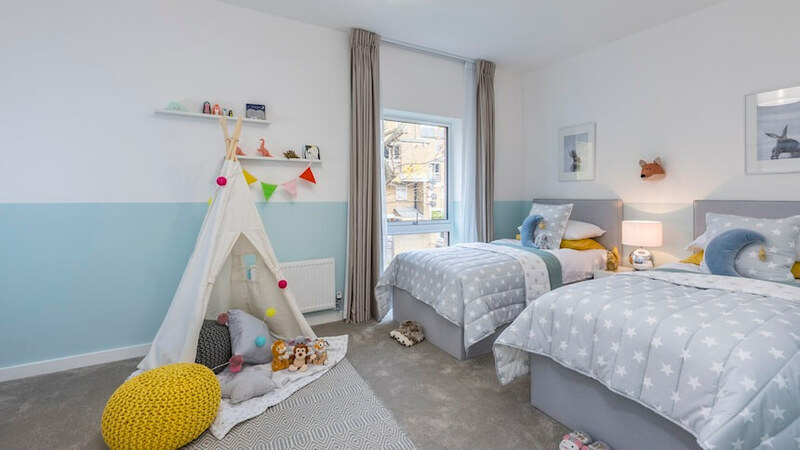 Growing families keen to find their dream home without compromising on design, location, schooling or lifestyle, will be pleased to discover Notting Hill Genesis’ impressive collection of three- and four-bedroom townhouses at its brand-new development, 330 Clapham Road, SW9. Ticking all the boxes for families, 330 Clapham Road is ideally situated in a well-connected zone 2 location, surrounded by a plethora of attractive open green space, amenities and a selection of outstanding schools and nurseries nearby. The three and four-bedroom townhouses have been designed to suit the needs of the modern-day family, offering plenty of space for families to grow, boasting spacious gardens, flexible open plan interiors, fully fitted Dekko kitchens with Siemens appliances, underfloor heating and own allocated parking space. Camberwell is an area on the up, noted for its artistic and cultural merits, and great schools, whilst its Zone 2 location keeps residents well connected to everything London has to offer. 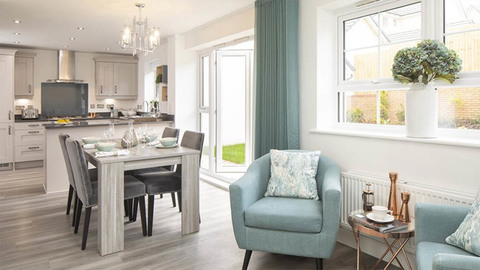 Elmington Green is a collection of one and two-bedroom apartments and three and four-bedroom houses, offering a variety of styles to suit families, young professionals and first-time buyers. A typical four-bedroom home at Elmington Green is extended over three floors, with open plan kitchen, dining and living areas along with four double bedrooms. A rear garden offers generous outdoor space. Two bedrooms are located on the first floor along with a modern family bathroom while two bedrooms are located on the second floor with a fitted wardrobe and en suite shower room to the master. Many apartments benefit from balconies, while some houses benefit a garden and roof terrace. 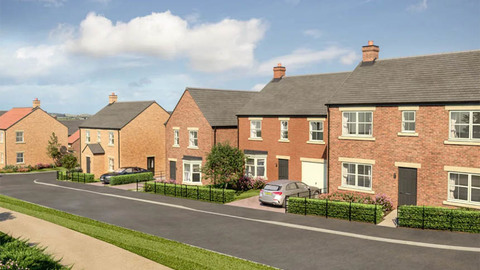 Four-bedroom homes at Elmington Green start from £784,995, and from £699,995 for three-bedroom town houses. Help to Buy is also available on selected properties at Elmington Green.